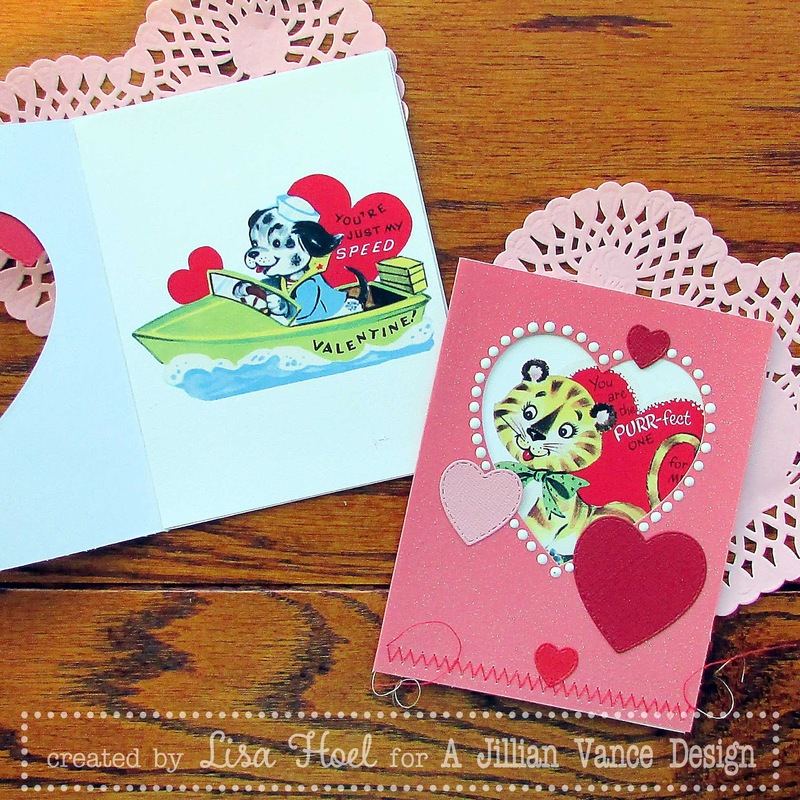 Hello, Lisa Hoel here with some retro valentines to share with you. The cute vintage illustrations are from the Graphics Fairy premium images collection. I used the largest heart in the Stitched Dot Heart Die set to cut a window through the front of the card to reveal part of the illustration. 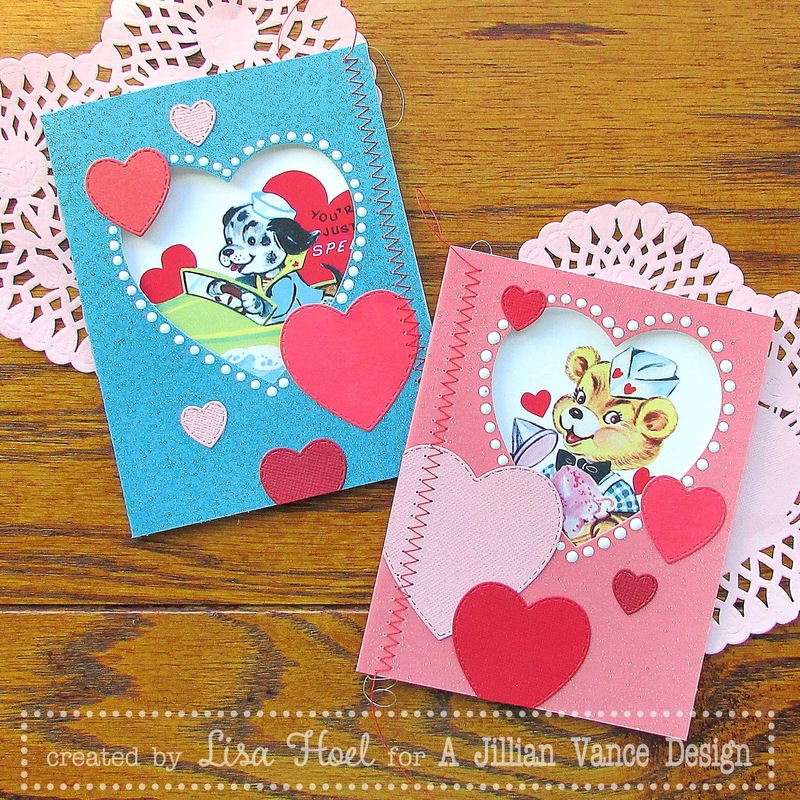 I added more hearts from the set that I cut out of various colors of red and pink cardstock. I added some stitching with my sewing machine to create more visual interest. I used white Enamel Accents to dot around the windows for a frame effect. Thanks for stopping by! I have one more Valentine's Day card to share with you on Monday so check back in. 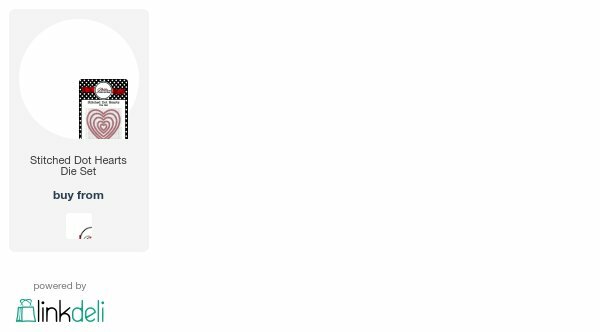 ;-) The team has really been sharing some good V-day inspiration haven't they?